I know that Jesus Christ was baptized. I am so grateful for his example and that I was able to be baptized at the young age of 8. 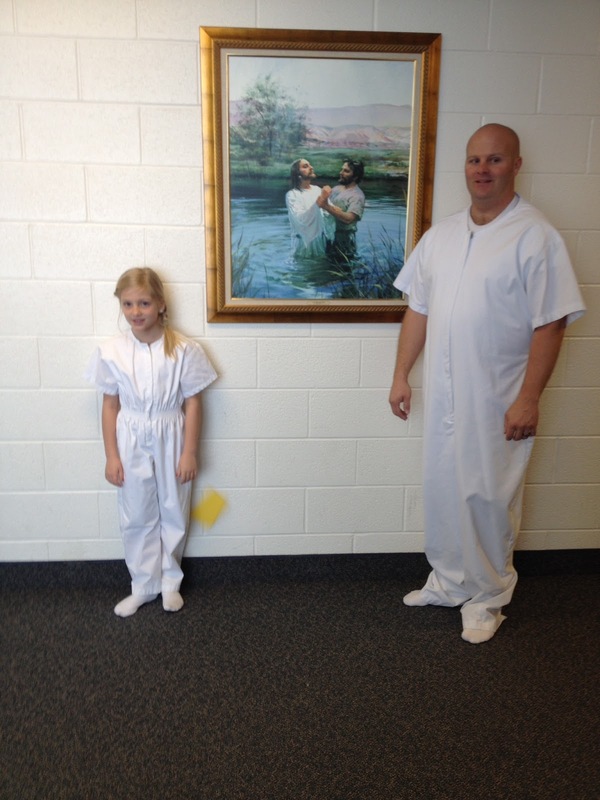 I am so grateful that my oldest has chosen to follow his example and be baptized too. I know that the Priesthood is here on the earth today. 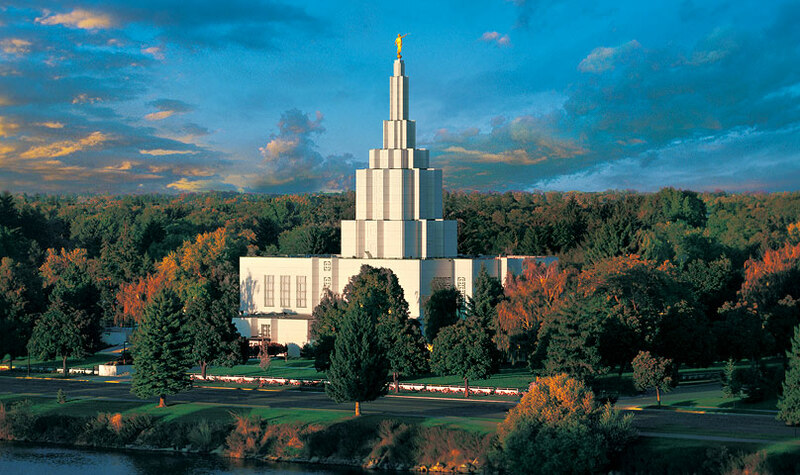 It was restored through the Prophet Joseph Smith. I am so grateful that my husband is able to carry the priesthood, and more importantly, that he lives a good, honest, and worthy life so that he can use the priesthood to perform baptisms, blessings, and other priesthood duties. There is a living prophet on this earth today. His name is President Thomas S. Monson. He is an amazing man. He may be old in age but his mind and spirit are still going strong. He just spoke to us at General Conference . He spoke on watching where I feet go. That it is important to walk the same footsteps as Christ did. To follow his example. It is a great talk. You should go check it out if you haven't had a chance to already. Go HERE to listen to all the talks given. They will definitely inspire you to be a better person! We don't purchase things on Sunday. Or at least we try not to. It is part of keeping the sabbath day holy. We go to church, we spend time as a family, and we try to separate ourselves from worldly things in many ways. It is a way of allowing our brains and body's to rest and to renew our spirits and bodies, and to focus on what is important. For me it is a great way to focus on family and Christ. Basically we refrain from doing unnecessary things. If you have been a customer of mine and have emailed me on Sunday then you might have noticed I didn't get back to you on Sunday. I leave my shop alone and don't work, unless absolute necessary. We pay our tithing. It is 10% of our income. It is a donation to the church. The church in turn uses the money for many different things. A few of them are: humanitarian aid throughout the world, building temples and meeting houses, funding missionary work, and education. For more info you can go HERE. Once a month we are encouraged to fast for 2 meals. This isn't something that I have participated in very often as it isn't encouraged if you are breastfeeding or pregnant (both of which I have been for most of the last 10 years). But as part of that, we are encouraged to pay our fast offerings. That is whatever it would have cost us to eat those 2 meals we donate to the church to use in humanitarian purposes. Even though I haven't actually fasted my husband still pays as if I did fast once a month. The temples that we build and love are used to do work for those that have passed on (and to do our own work). We are sealed together as families for time and all eternity when we get married in the temple. I don't know about you, but I am so glad that I get to keep my family even in heaven. This is such a comfort especially when loved ones have passed before us. 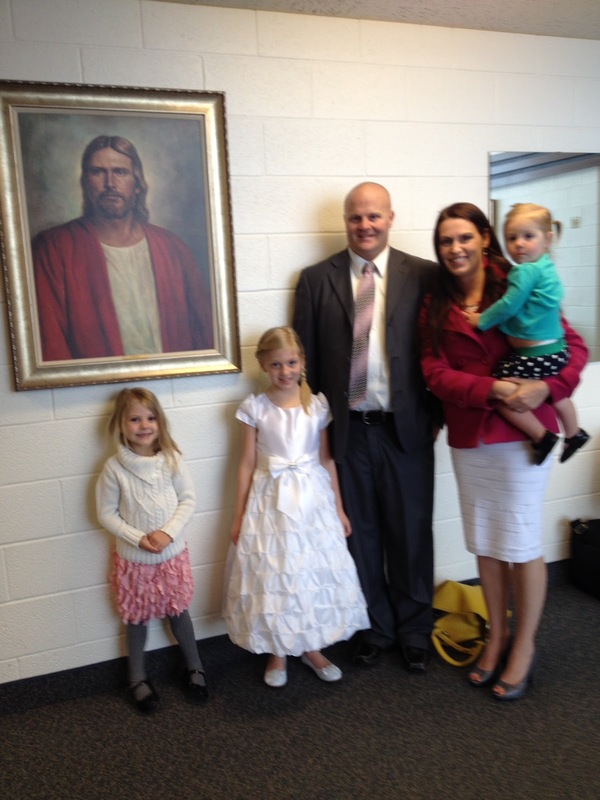 In the temples we do baptisms, sealings, and other work for those that have passed on before us. This is part of the reason that we love doing family history work and encourage everyone to do their family history. The only way to enter the temple is to have a recommend. A recommend is a little piece of paper that has my signature along with my bishops and stake presidents. In order to receive a recommend I have to live my life in a way that I am worthy to enter the temple. There are also other steps that must have been completed (be baptized, be old enough, and be worthy). As a church we go to church religiously. We go every Sunday. At least most of us do. Not only do we go to Sacrament meeting, but we also have Sunday School. In sunday school we study the scriptures. This year we are studying the Old Testament. Each year we switch off and study a different book. I don't remember for sure which one we are doing next year, but it could be the New Testament, Book of Mormon, or The Doctrine and Covenants. Then after Sunday School we split up into groups. 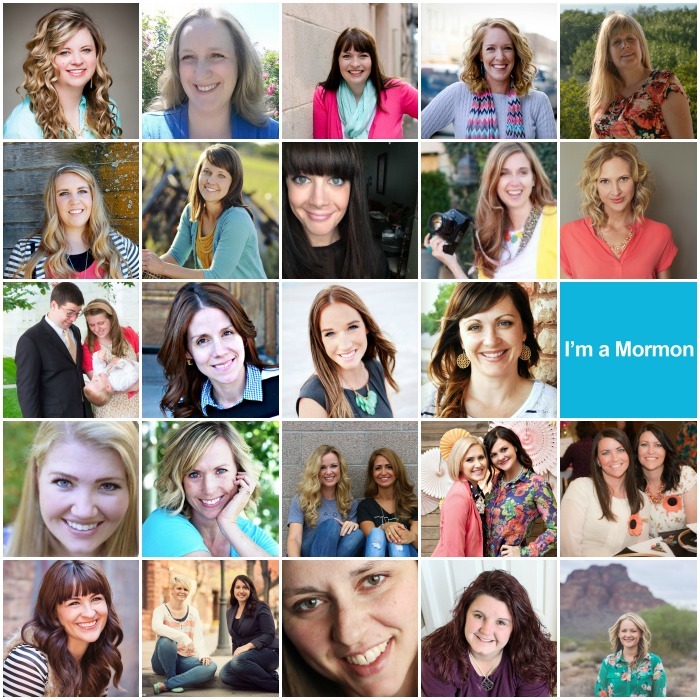 The women go to Relief Society, the men go to Priesthood (depending on which priesthood they have they go to High Priests, Elders Quorum, or Aaronic Priesthood classes), the 12-17 year old girls go to Young Womens. Children are a little different. They stay in Primary (ages 18 months to 11 years). In primary they have a class time in their age groups, sharing time (which is taught by the Primary Presidency), and singing time. Every Sunday it is a 3 Hour block. Then on top of that many people also serve in different positions that have meetings throughout the week and on Sunday. Lets just say Mormons are pretty Busy with Church. We consider EVERYONE to be our brothers and sisters. Even you! 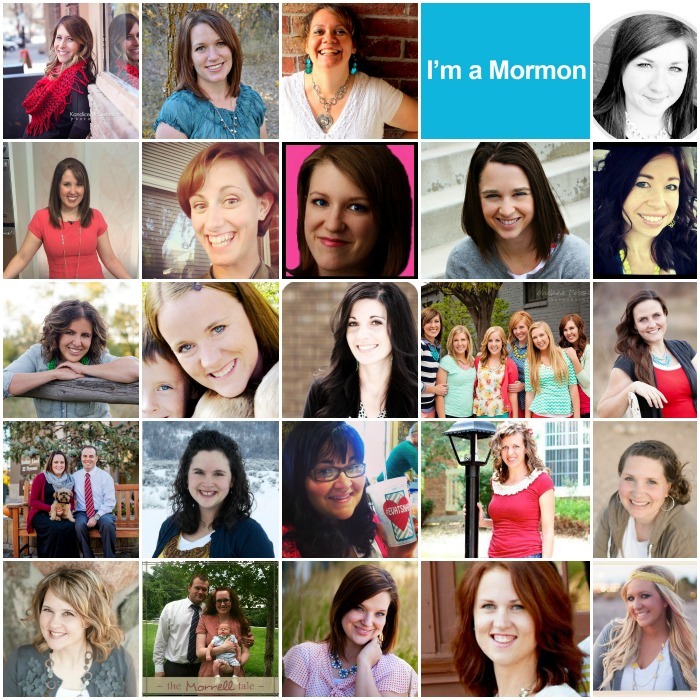 Even if you aren't a member of the Church. Some have found it funny that we refer to each other as Brother so and so or Sister so and so. Its cause we really do believe that everyone is our brother and sister! 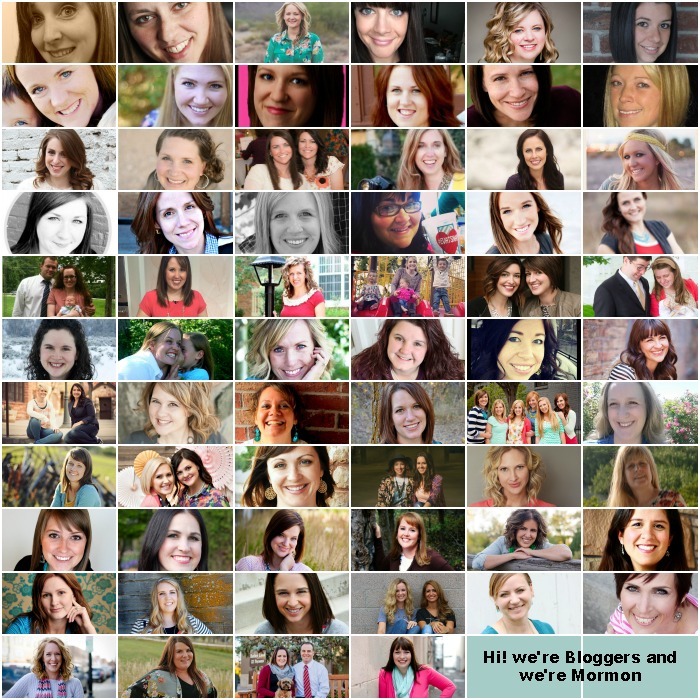 Also, if you don't blog but would like to add your Mormon.org profile below I would love to check it out! 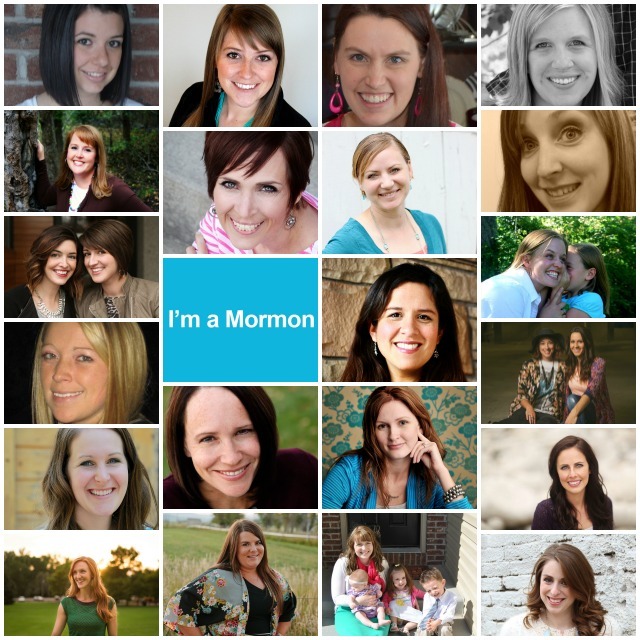 Or if you would like to learn more about others that are lds make sure to stop by and check it out! This was beautiful! Thank you for sharing your testimony. 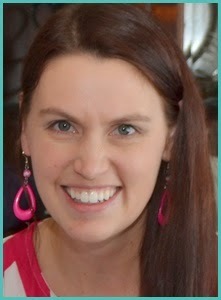 I just happened to come across a post from a fellow friend/blogger in a FB blogging group asking if anyone wanted to join. I was so excited to be able to participate! Thanks for stopping by and taking the time to comment!